A searchable database of funding opportunities from current national and international government and private funding sources, including fellowships, research grants, publication support, sabbatical support, curriculum development, and more. To set up customized funding alerts via e-mail. Database focused on foundations, corporate giving programs, and grantmaking public charities in the U.S. Use the GRANTMAKERS tab to search for funding opportunities; the GRANTS tab searches awards. Grants.gov is the central portal to find and apply for U.S. federal government grants. 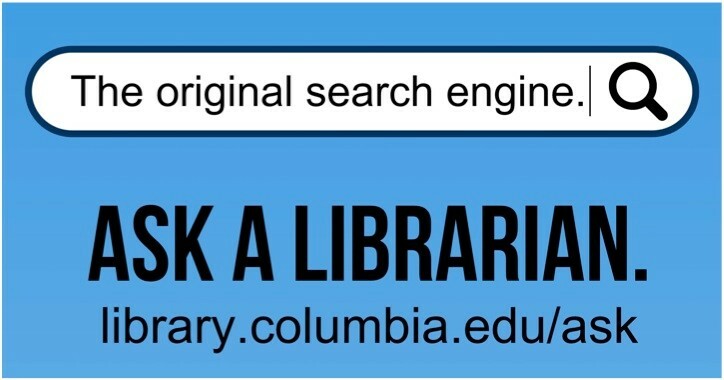 Columbia Open Access Publication Fund - Columbia researchers who choose to publish in open access journals may be eligible for full or partial reimbursement of author publication fees. Foundation Center Grant Space - Information and resources targeted at non-profits, but still helpful in writing proposals.